congratulations to Christy M., winner of the tour prize. 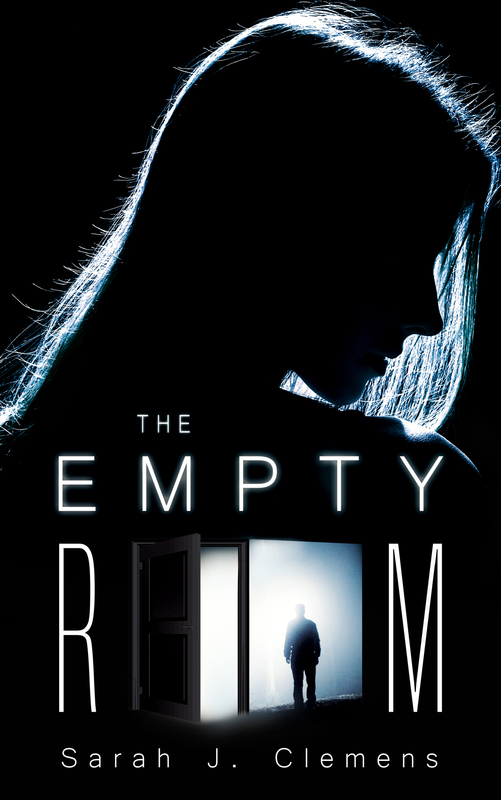 Goddess Fish Promotions is organizing a Virtual Blurb Blitz Tour for The Empty Room by Sarah J. Clemens, a Mystery, Romance available July 23 from Off The Page Publishing. The tour will run July 25 – August 5, and this tour will not include interviews or guest blogs; however, a blurb, excerpt and author bio will be provided to every host for inclusion on their blog. A PDF copy of the book is available for review in conjunction with a promo post. August 2: Archaeolibrarian - I Dig Good Books! Can do 25 July. Thanks. Rogue's angels can host July 26. Hi - FictionZeal would love to host on 7/27. Thank you! Independent Authors is available any day needed. I'd like to host on July 28 at Reviews and Interviews. thank you! I could host on August 3rd at Nickie's Views and Interviews. I would like to host August 5th with a review. I'm reviewing this book for another site, so you can put me down for a review here too. I'm open for any date! I'm interested in any of the August dates for a review.